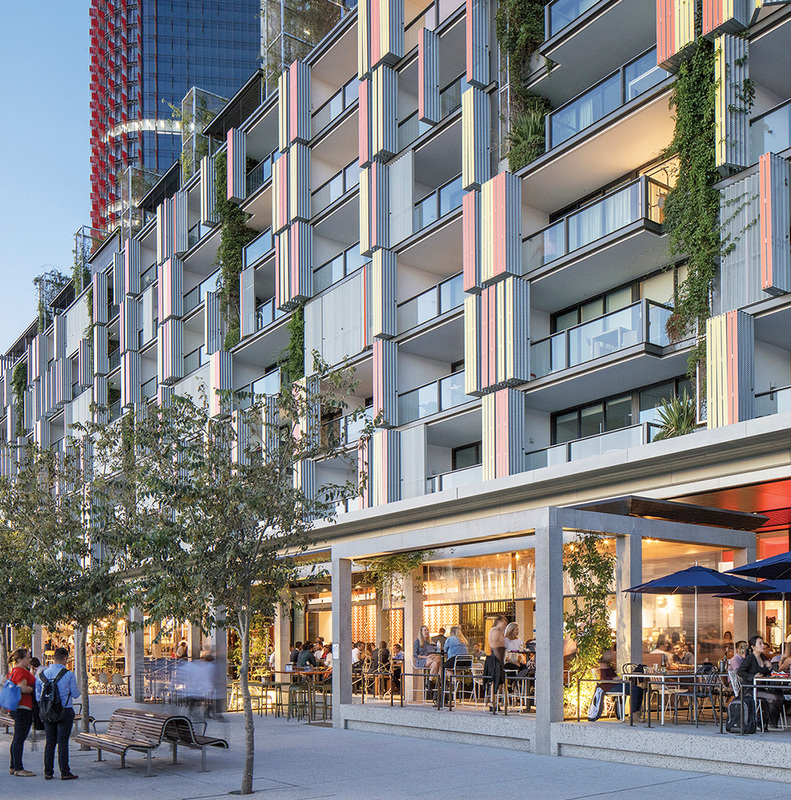 TURNER is a sharp and evocative multi award-winning architecture and interior design practice with realised projects valued at over $3 billion. 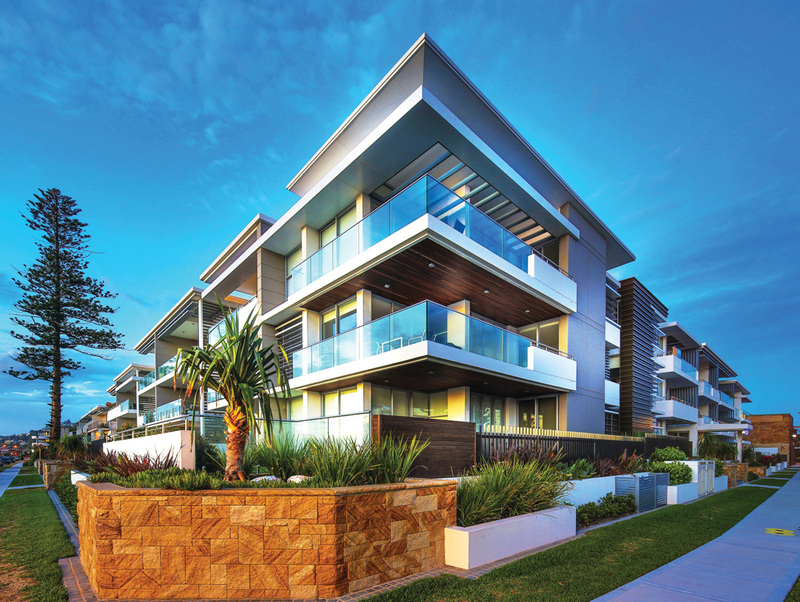 Founded in 2001, TURNER has a wealth of experience having created some of Sydney’s most significant master planned communities. Our projects reflect the diversity of their situations while being underpinned by a familial approach to process and the knitting together of a refined urban fabric. OCULUS’s work is founded on the belief that people and their interactions form the core of great public spaces. We work to create designs that connect people to one another and to the larger environment. The award-winning practice has grown over the past twenty years to include studios in Washington DC, Sydney, and Melbourne. Founded in 1999, CABE’s numerous industry accolades are a tribute to our continuing focus on innovative architecture and a meticulous standard of finish and workmanship. From inception of a vision through to the reality of completion, CABE’s commitment is reflected in our achievements, customer focus and dedication to deliver. 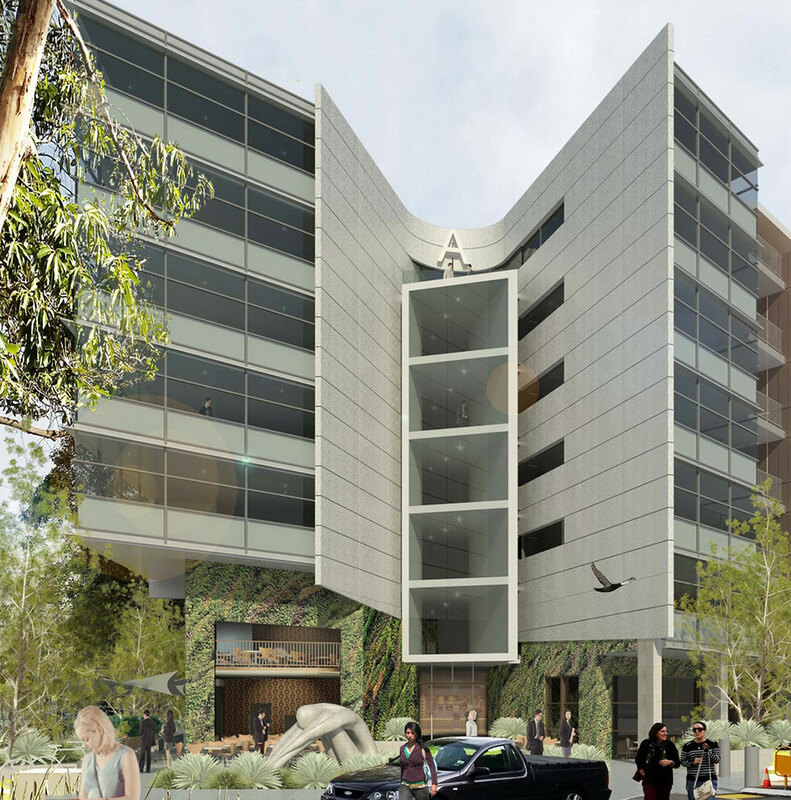 CABE has appointed Penrith builder, Astina Group, well known for their long-standing experience and high-quality apartments. 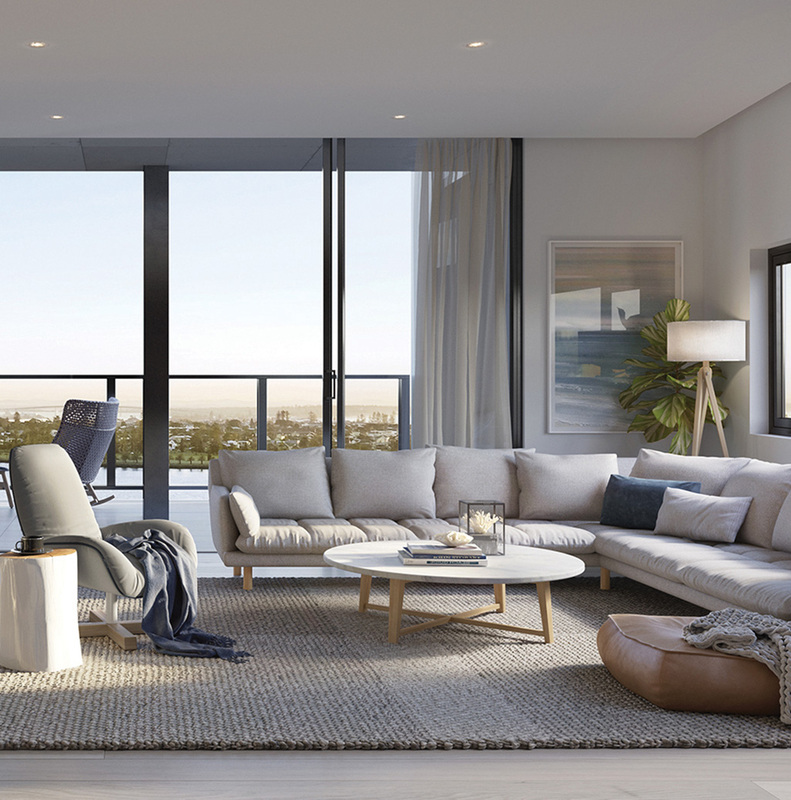 The appointment is also great news for the local economy with the full gamut of Penrith’s trusted tradespeople employed to construct the apartments in Stage One at East Side Quarter. Established thirty five years ago and based in Penrith the group now involves three generations within the same family delivering a range of projects with the main focus on delivering large scale, multi-storey apartment projects.